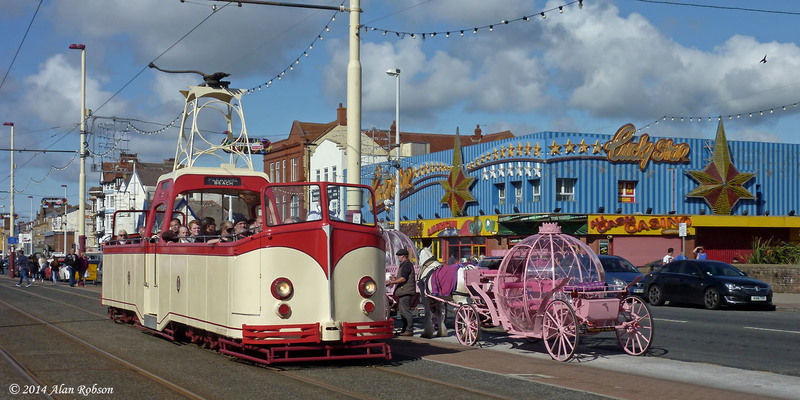 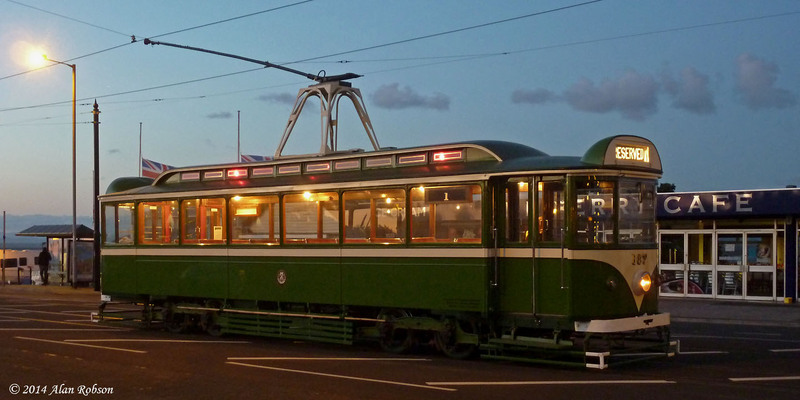 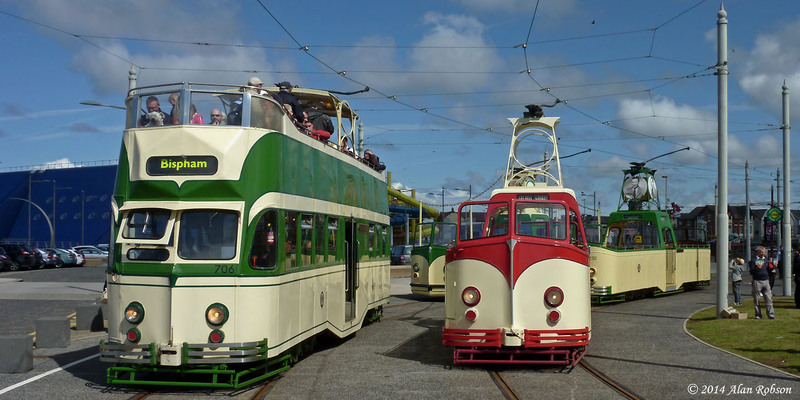 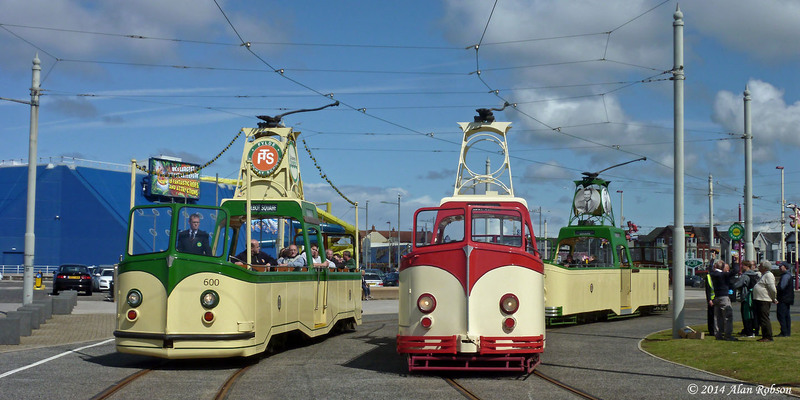 Saturday 23rd August was the first of three days of Heritage Tram Tours in Blackpool over the Bank Holiday weekend. 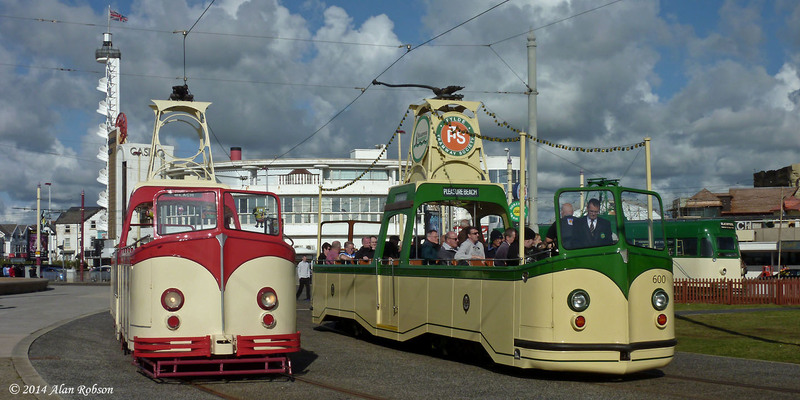 Four open trams operated at various times throughout the day (using three tram crews), comprising Boats 227, 230 & 600 and open top Balloon 706 "Princess Alice". 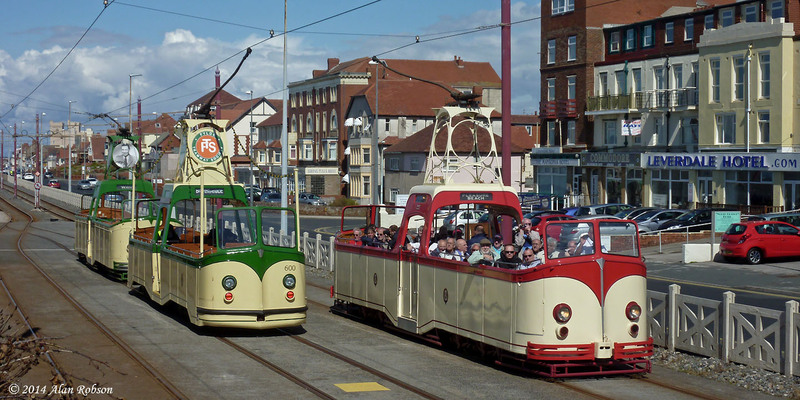 227 & 230 performed the morning Fleetwood run, while 706 ran the early evening tour to the port. 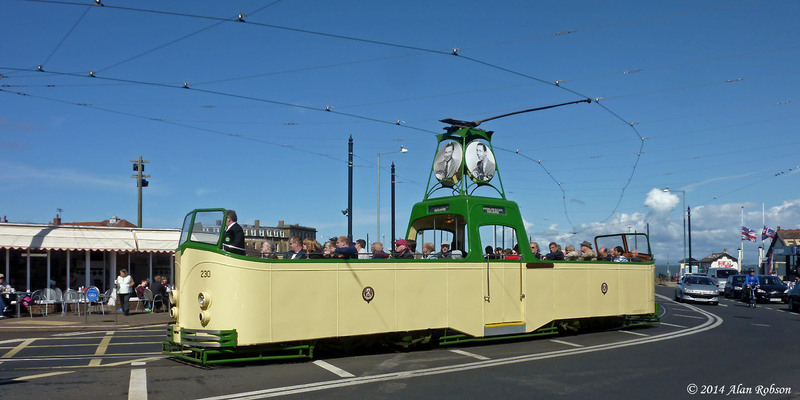 On the Saturday evening, Pantograph 167 operated a Grand Farewell Fund-raising Tour to Fleetwood, to help raise money for transporting the tram back to the Tramway Museum at Crich. 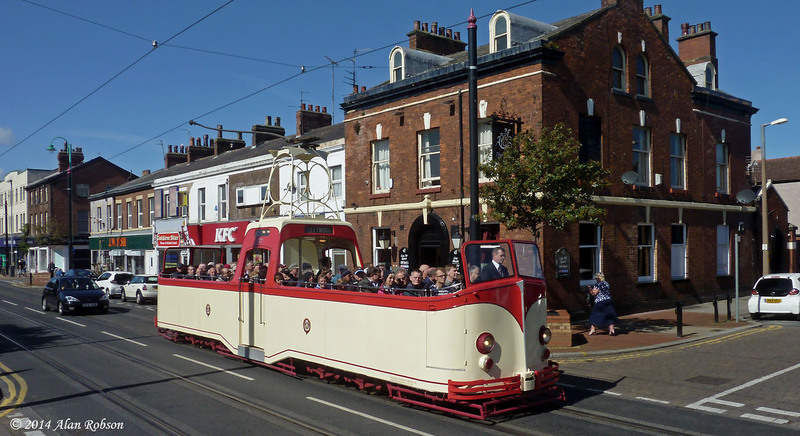 Tickets for the tour were £20 each and the tram departed Hopton Road at 1930. 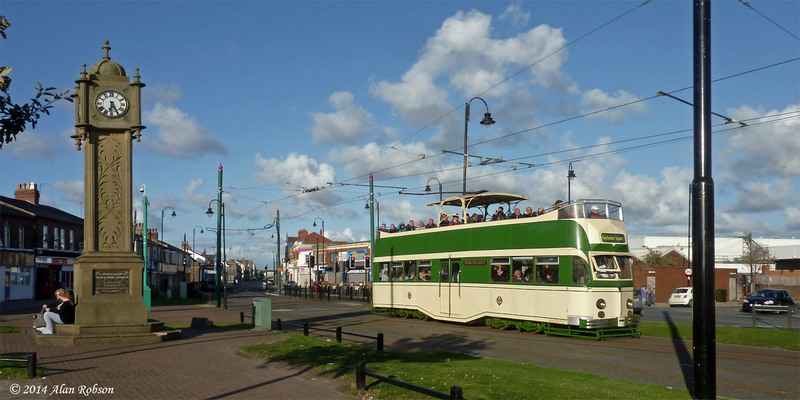 The day stayed bright and sunny throughout, making for perfect boating weather and a great start to the heritage weekend.